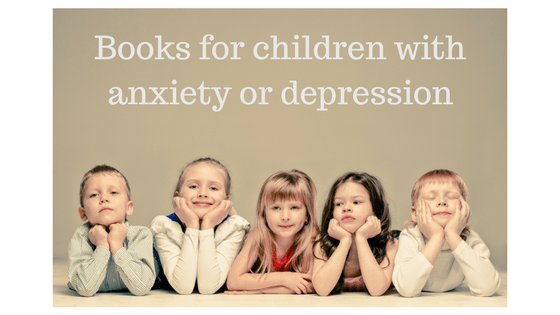 Dr. Susan Corapi, a specialist in children's literature, recently asked me to comment on several books for children with anxiety and depression. 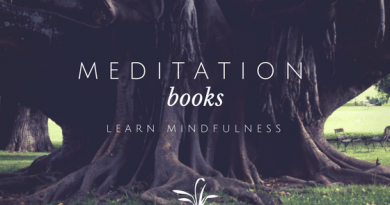 She wanted a Psychologist's perspective, and wanted to know how accurate these books were from a psychological point of view. I asked Dr. Corapi about the goal of books for children with anxiety and depression. She explained that the goal is not to give help in a clinical sense (diagnosis and treatment). Children's books are supposed to be windows and mirrors. The mirror is so that a child in a similar situation can see him or herself and not feel that they are alone, and can develop a new understanding about the situation. The window gives kids who do not share the situation a window into understanding what life is like for their friend or neighbor or family member. From a psychological perspective, I heartily recommend Jack's Worry by Sam Zuppardi. 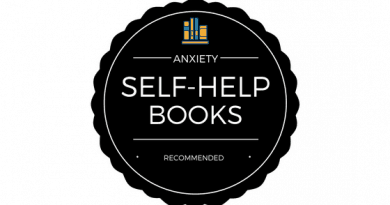 The book deals with anxiety and worry, and specifically with performance anxiety. Jack’s Worry is basically a story about overcoming performance anxiety (a type of social anxiety). From a Psychological point of view, it is correct that the more you try to avoid or hide from fear (“worry”), the more fear grows and starts taking over your life. So the depiction of worry not going away and getting bigger was good. Initially, Jack did not express his worry to his mom, and could not find the words to express it. Most children probably struggle with how to express that emotion, and would need a caring adult to help them talk about it. The book did a nice job showing how the Mom helped Jack express his emotion. In general, when people reveal to others that they have performance anxiety, it can help to reduce the anxiety. Bottling it up can make it worse. So the fact that Jack eventually revealed his worry to his mom, and that reduced his anxiety, was a good example for children. Jack's mom said that she would love him no matter what and that he did not have to be perfect. That is exactly what someone with performance anxiety needs to hear. Performance anxiety is caused by fear of negative judgement from others, and by the misperception that you have to be perfect. So Jack's mom helped him think about the situation differently, and emphasized that nothing bad would happen - she would love him anyway (no negative judgement from her). She also managed Jack’s expectations that he probably will make some mistakes, and that a few bad notes is no big deal - nothing to worry about. We all make mistakes and we don’t have to be perfect. She also said that performing is about sharing something you love. When you focus on what you want to share, that removes the focus off the anxiety, and reduces anxiety. In the end, Jack performed and focused on the enjoyment of playing trumpet. Ultimately, Jack’s mom used some good cognitive-behavioral therapy (CBT) approaches to help Jack reduce his anxiety. 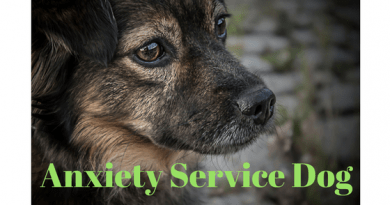 Reducing Jack's anxiety then helped Jack face his fear (did not avoid) which is key to overcoming the anxiety. This book hit important points about anxiety in a very simple story that reader's of all ages can appreciate.